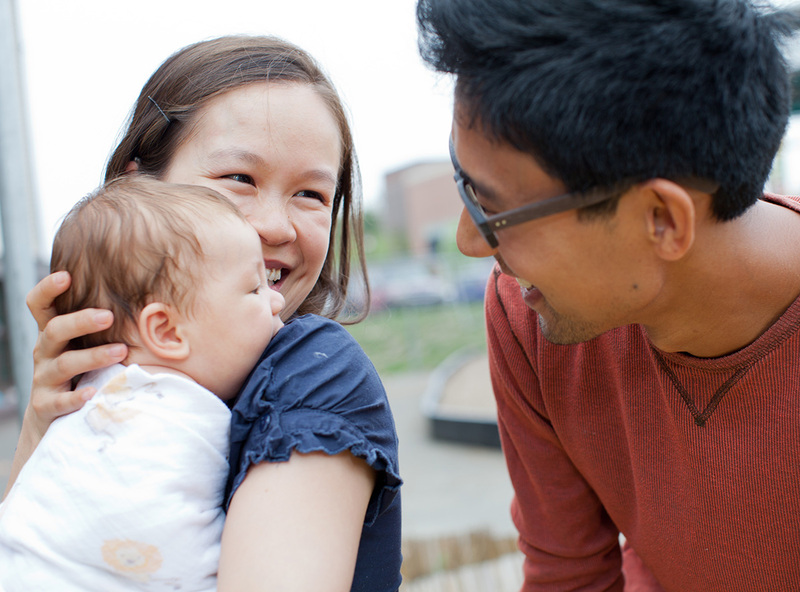 Open Arms helps over 300 expecting and new parents each year provide their infants with a healthy start in life. When new parents receive doula support during pregnancy and birth, and in those first crucial first months postpartum, a birthing person is more likely to attach well to their infant. Healthy beginnings decrease the risk of infant mortality and early child abuse and neglect. Our services help to safeguard maternal health, infant health and early learning outcomes. Become a Sustaining Donor through monthly giving. Sign up through our online giving page. Mail your donation. Find our mailing address here. Online shopping. Select Open Arms Perinatal Services as the organization you want to support when shopping AmazonSmile, GoodSearch.com, or GoodShop.com. It costs you nothing to donate this way! Employer Match. Check with your workplace HR to see if your company participates in matching your charitable donations. Host a house party. Learn about the mission and programs of Open Arms in a fun, relaxing environment. For more information please contact our Development Team at development@openarmsps.org, or 206-723-6868.